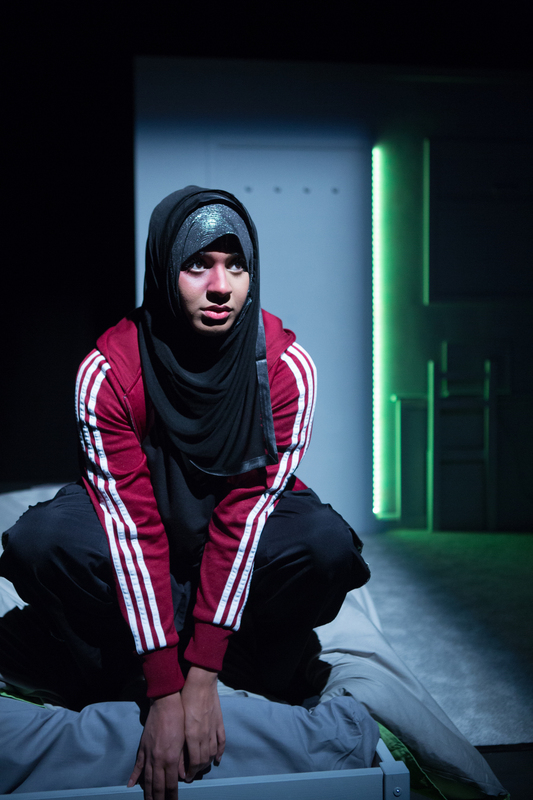 As we settle, into a new era, at least in London, Ambreen Razia’s sparky solo show of the growing pains of a Muslim girl in suburbia couldn’t be more apt.Perceptions of your typical Muslim are likely to take a tumble with this slightly hair-raising ride through 16 year old Shaheeda’s world inhabited by a traditional Pakistani mother, her sister Aisha, best friends Tash and Leonie, various relatives and a no-good boy-friend, Aaron. The real achievement of Razia’s Diary story though is in charting the difficult road of the new, young bi-cultural generation, balancing Pakistani cultural inheritance with contemporary British life with the universal aspiration to explore a wider world than Hounslow. Although it’s never mentioned, Shaheeda’s hopes, dreams and motivations could have lead her just as easily, just as plausibly to hook into a different resolution in Syria or Iraq. 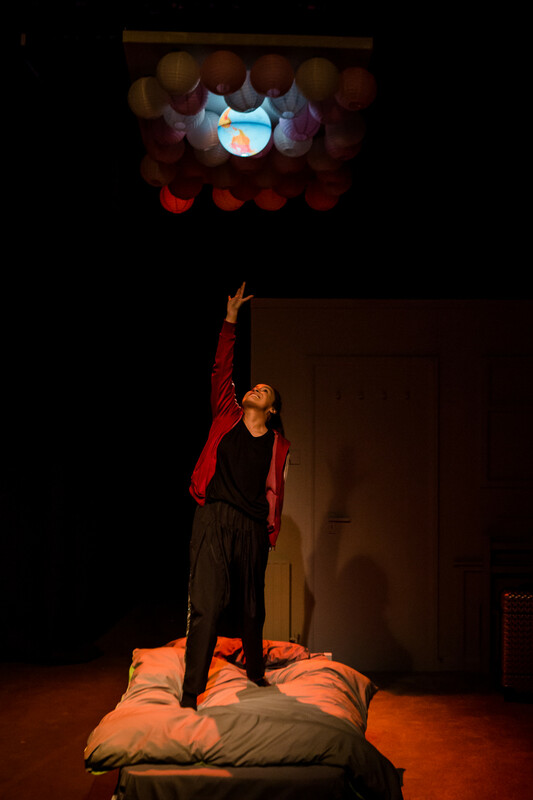 This entry was posted in 2016, Reviews and tagged Ambreen Razia, bi-cultural, Hounslow, Muslim schoolgirl dreams and ambitions, Ovalhouse, Sophie Moniram on May 14, 2016 by Carole Woddis.